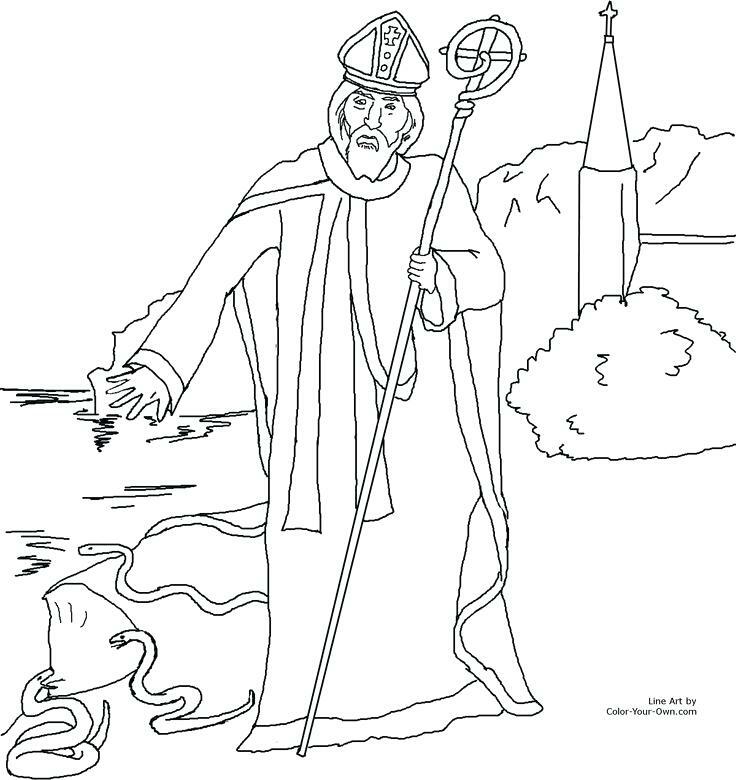 Welcome to our colouring page! Leave your picture in the ‘Picture Box’ at the back of the church and we’ll put it on our parish website Picture Wall for everyone to see. P.S. don’t forget to put your NAME and your AGE on the back!